TRP Bin Series - Industrial Bins | Remcon Plastics, Inc. 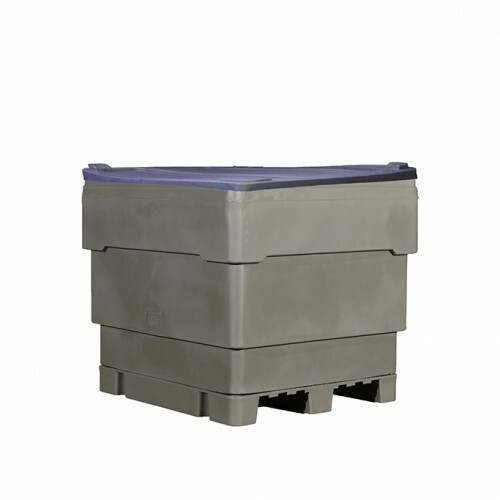 The best for racking of our easy to clean, long-lasting, replaceable pallet, flat-bottom bins. Two piece construction with replaceable attached two-way pallet.